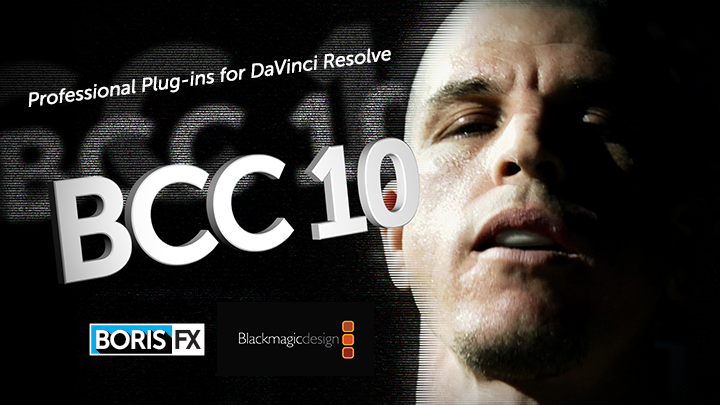 * DaVinci Resolve 12.5 Studio is required to support these features. In this new tutorial, Boris FX QA Specialist Kyle Calise shows how to access the integrated mocha planar tracking & masking tools inside BCC 10 plug-ins. For more Resolve tutorials check out our videos page. To learn more about mocha and planar tracking, visit Imagineer Systems.